Diagnosing intermittent engine problems can be a challenge, especially if they affect driveability. 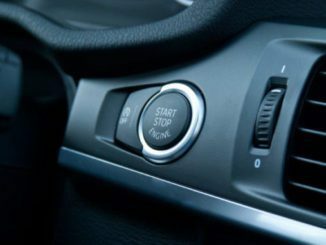 Problems that come and go or only occur under certain driving or operating conditions can be very difficult to troubleshoot. How do you approach an intermittent drivability diagnostic issue? If there are no pending OBD codes, you may find yourself guessing at a diagnosis. This tells you that engine temperature is affecting something. Shouldn’t we check the oxygen sensor first, before looking at fuel trim values, to confirm that they’re providing good data ? We already know the vehicle has a intermittent driveability issue and the Check Engine light is not on. As a result, the PCM has already tested the O2 sensors, using the criteria set in the O2 sensor monitors. Depending on the PCM strategy, these tests are performed with every key cycle as the vehicle is being driven. Often a circuit is shorting out or opening up as a result of thermal expansion or contraction. Other possibilities are a failing crank sensor or mass air flow sensor. Some vehicle types had problems with their ignition switches, loose connections, and (especially) grounds. 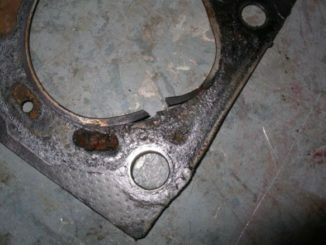 In some cases, the cause can be a defective fuel pump, computer, or their respective power relays. Heat may be causing a loose or corroded connector or ground to break contact. As operating temperatures rise wiring connectors and even integrated circuits may open up. Temperature effects on electronic components can be simulated with a hair dryer or hot air gun. By directing heat at suspicious connections, modules or other components, you can sometimes get the part to misbehave when hot. If so, this would confirm the problem. The next step would be to replace the faulty component. 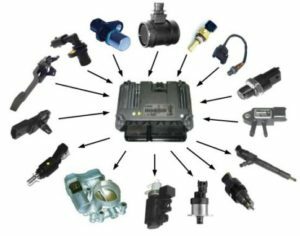 An injector solenoid or ignition coil that shows normal resistance at room temperature may short out when hot. Sometimes diodes and transistors can become flaky at high temperatures and/or voltage loads. Changes in operating temperature also affect the way the PCM controls spark timing, the fuel mixture and other emissions functions. If an intermittent problem only occurs after warm up, it may be occurring when the PCM goes into closed loop. If the problem only occurs when the engine is in closed loop, it is probably a sensor or PCM-related issue. The strategy here would be to look at some of the key sensor inputs with your scan tool. Confirm all readings are within normal limits. Some problems may occur too quickly for the normal data stream to detect a fault. Consequently, you may have to hook up a digital storage oscilloscope to detect a momentary glitch. Temperature also can cause mechanical things to stick as a result of thermal expansion. 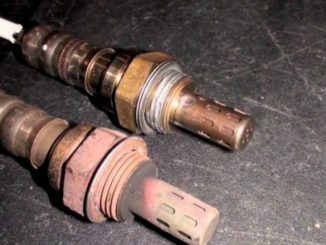 Valves and lifters can stick if an engine overheats. 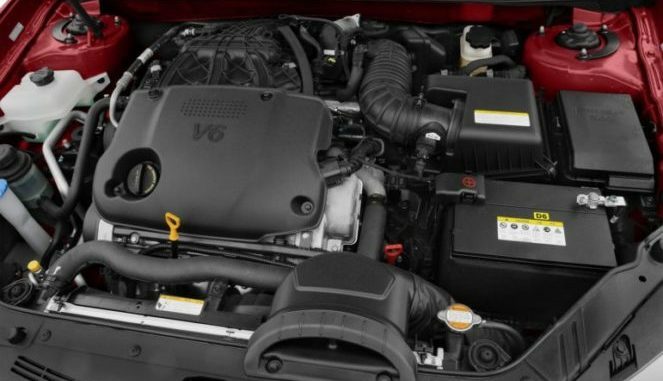 EGR valves can stick from heat or a buildup of accumulated carbon deposits. Relay contacts may be affected by changes in temperature, as well. One thing to check here is the operation of the cooling system. A low coolant level may prevent the thermostat from opening and closing properly. An inoperative electric fan or a clogged radiator also may allow unwanted fluctuations in engine temperature. Always check for any technical service bulletins that might be out on the problem. It may be a situation where there is a pattern failure and the vehicle manufacturer has already done the diagnostic homework and figured out the solution for you. In many cases, taking a few minutes to check for a possible TSB can save you hours of frustration. The cure may not be to replace a part but to reflash the computer to change its operating instructions.